Our patented framing system for multi-story buildings is designed on a 10 x 10 grid system that offers our clients the flexibility of floor plans, fast installation, and compatibility with other trades. The revolutionary system consists of steel tube columns running vertically from floor to floor, with each column telescoping into the column below. 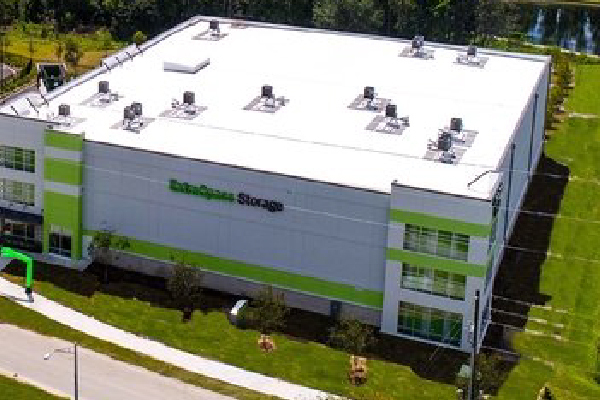 You can find our system in multi-story buildings such as self-storage, office, recreational, and other applications. Advantages that make SS|20 the leading multi-story building solution. 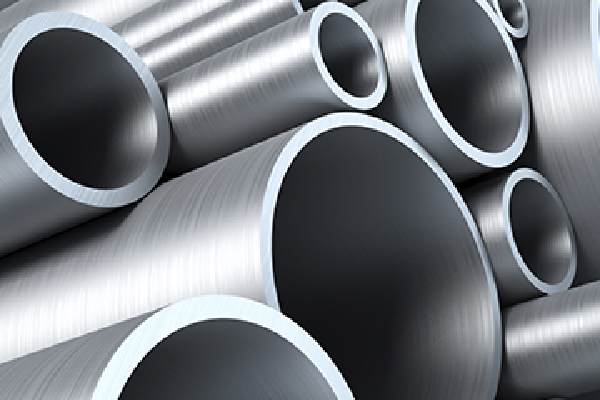 We are not tied to any one supplier or location, allowing us to pull from large pools of steel suppliers, fabricators, and installers all around the country. Wherever your project may be located, SS|20 will be there. Our building system is compatible with any type of roofing system, such as built up or standing seam. No need for in-unit lighting, sprinkler heads and HVAC outlets. No interior partitions to work around for all trades. Interior partitions are not required for support, enabling them to be removed at any time to reconfigure the unit mix. Hallways and partitions are installed last, avoiding damage from other trades and giving the owner a new-finished product. The telescoping system enables quick structural steel install times and quick concrete finishing times (concrete subcontractor does not need to finish around each column). 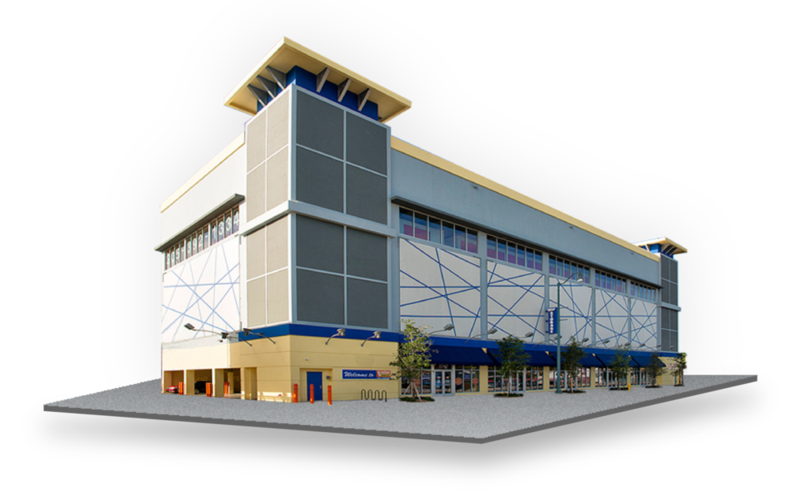 Our vast experience in the self-storage construction industry can be shown all over the country. Take a look at some of our favorites and see what we can build for you. Fill out a short form and a member of our team will follow up within 24-hours to help you start the quoting process.